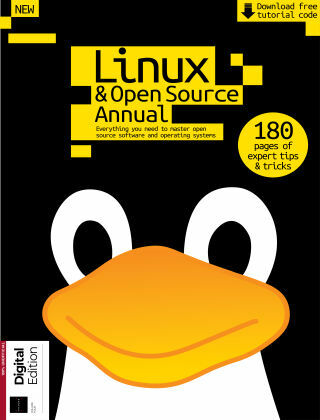 With Readly you can read Linux & Open Source Annual and thousands of other magazines on your tablet and smartphone. Get access to all with just one subscription. New releases and back issues – all included. 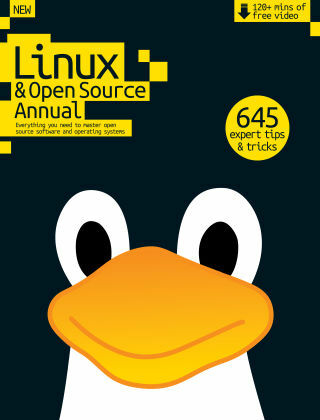 We have crammed as much as possible into this annual from the last year, from key developments in the world of open source, to the most exciting tutorials to improve your systems and solve issues. This is a treasure-trove of Linux and open source knowledge, from the evolution of Ubuntu and its new mobile platform, to awesome projects like automating your home with Raspberry Pi. Featuring: The best free software - Who can turn down something for free, especially when it works as well as this software? 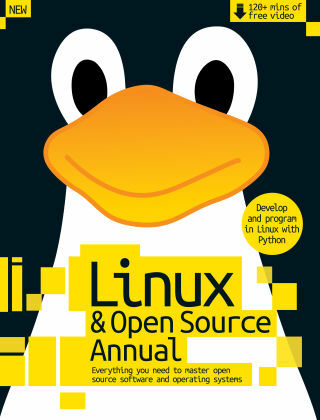 Open source world - Get the inside track on all of the latest developments in the FOSS industry. Enhance your system - Packed with useful tutorials and tips to make Linux work for you. Programming in Linux - Get to grips with the command line and launch a docker container.